Carbon offsetting is a mechanism that allows a company like BP to pay a landowner to maintain a forest, to keep it from being logged. Trees take in carbon dioxide as they grow, helping make up for the company’s greenhouse gas emissions. Weiss said the Native corporations have agreed to maintain the forests they manage for at least 100 years. The deal is verified through California’s cap-and-trade program. California regulates greenhouse gas emissions and allows big emitters to buy carbon credits. Details on BP’s carbon offset projects are limited — the terms of the agreements are confidential, Weiss said. She didn’t say what percentage of BP Alaska’s greenhouse gas emissions are being offset or how much money is involved. Sealaska previously announced it has set aside 165,000 acres of forest to use as a carbon bank. 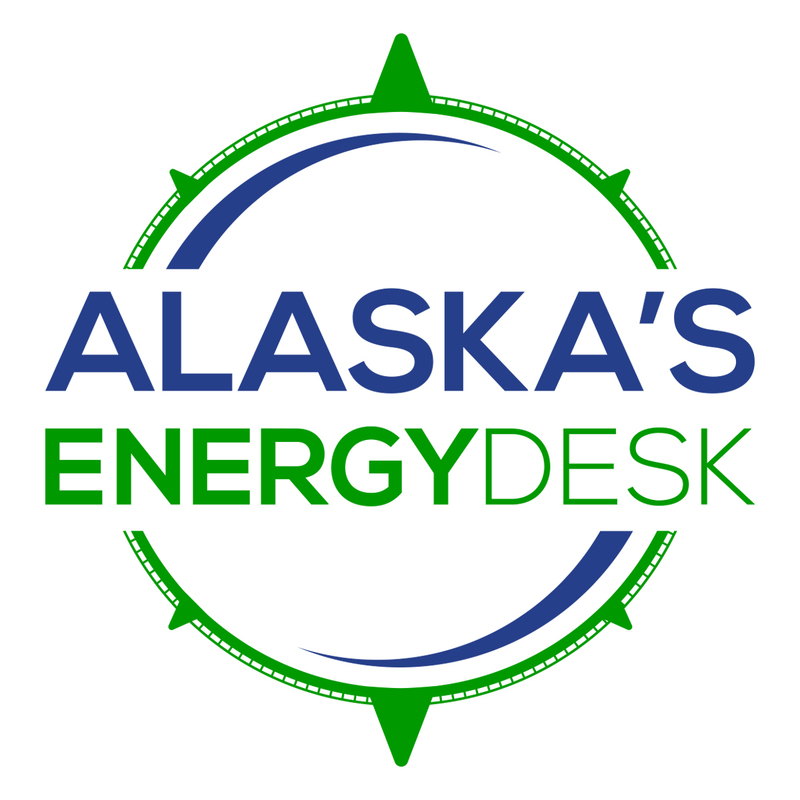 According to Sealaska, that allows the company to sell 9.3 million carbon credits, representing 9.3 million metric tons of carbon dioxide. A Sealaska spokesperson confirmed BP will be the corporation’s main buyer for its carbon bank. In April 2018, Sealaska Corporation President and CEO Anthony Mallott described their project as being worth “multiple millions” of dollars. Weiss said the carbon offset project with Ahtna was completed last October.